One of the features that make this box to stand out is the heavy-duty construction that makes it not only durable but also ensures that all your items are well protected. 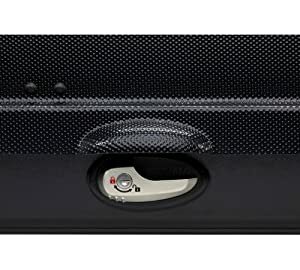 This manufacturer has in this business for quite some time and is well known producing high-quality storage boxes such as the Yakima SkyBox 12 Carbonite. Looking at the features that come with this model, it is no doubt that, the product will meet all the users’ expectations. 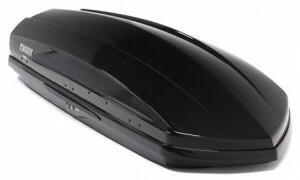 First, the model features easy to use a mounting system that makes it very easy to install on your car roof. 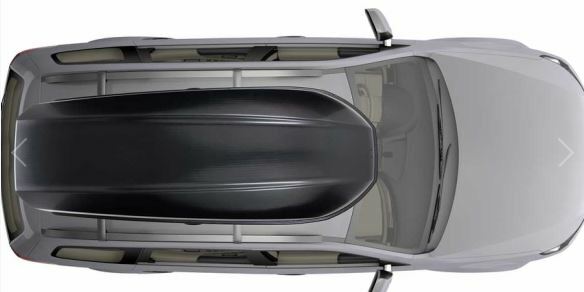 It also features a dual side opening that allows you store your stuff easily while still allowing for easier off loading. Besides these features, let us look at some of the other features that stand out. The model has the capacity of holding up to 21 cubic feet. 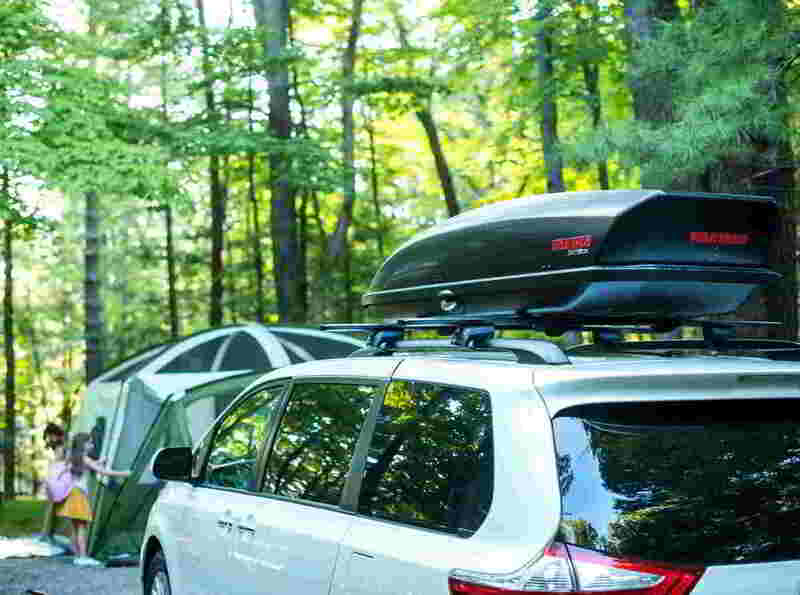 This space is huge enough to accommodate gear for up to five campers. 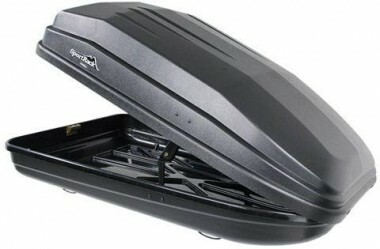 With this box, you now do not have to worry about storage space when camping together with your family or friends. The model also comes with an aerodynamic design, eliminating wind drag. 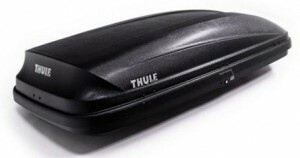 One of the features that stand out in this model is a super latch security that ensures that your stuff is safe. This is made possible by integrating a secure closing mechanism that ensures that the lid is close to its base. This means that it remains closed tightly, eliminating the chances o accidental opening when driving on rough terrain. The mechanism also deters thieves from accessing the items in the box. Generally, all the Yakima boxes come with stiff lids that make them more secure. 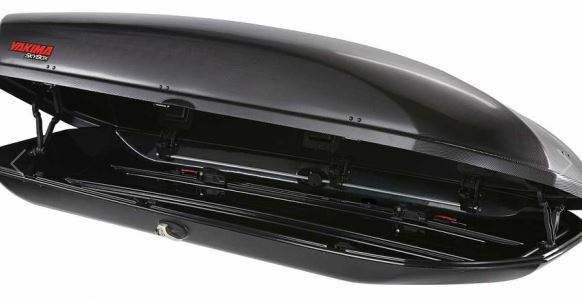 To enhance the security even further the Yakima SkyBox 21 Carbonite Cargo Box comes with 50 percent stiffer lids that its predecessor the Yakima SkyBox 18 Carbonite Cargo Box. This makes the box to vibrate much lesser as well as making it easy to either open or close using only one hand. Another impressive feature is the new lid shape that makes it easier to grab onto even if you have clumsy meat hooks. This box is constructed using 80 percent-recycled materials and a new Carbonite dimpled textured finish. This is an anti-scratch finish that not only gives it impressive looks but also ensures that it remains that way for a very long time. The Carbonite dimpled effect also gives it a clean and smooth surface, making it a great addition to any car model. Generally, the box looks impressive on any car model including trucks, SUVs, and vans. 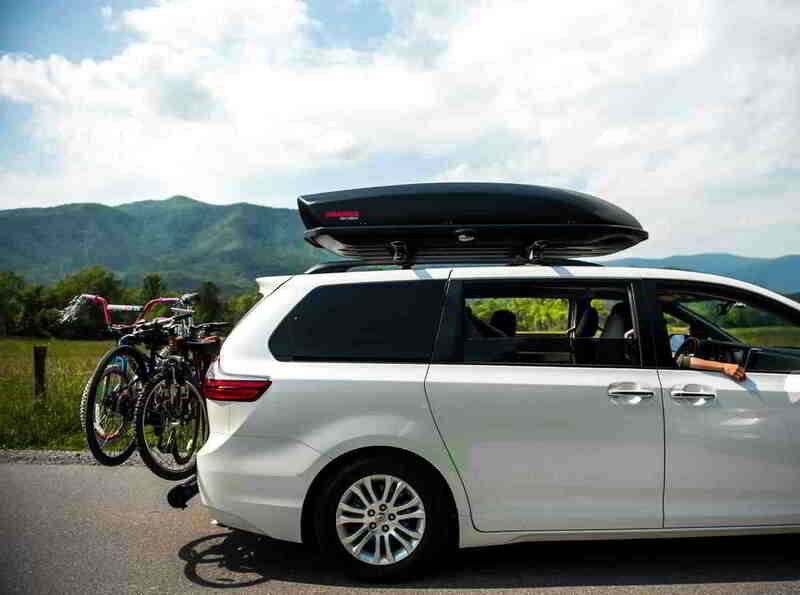 If you are on the lookout of a high-quality model storage box for your car then Yakima SkyBox 21 Carbonite Cargo Box is a perfect match. This box gives you a spacious interior allowing you to store sporting, camping, and much more stuff easily. The secure latch will ensure that the items are safe. You do not have to worry about fitting the box, as it comes with all the necessary tools and rails to install on the roof of your car. Additionally, this box will give your car a stylish look because of its new Carbonite effect.